there is something so beautiful at the end of the song. love it! Loving the effects towards the end of the song! Brilliant .. cosy but wonderful. Less dark than my usual tastes but regardless, I like it ..
u and my nutella morning... the best!! 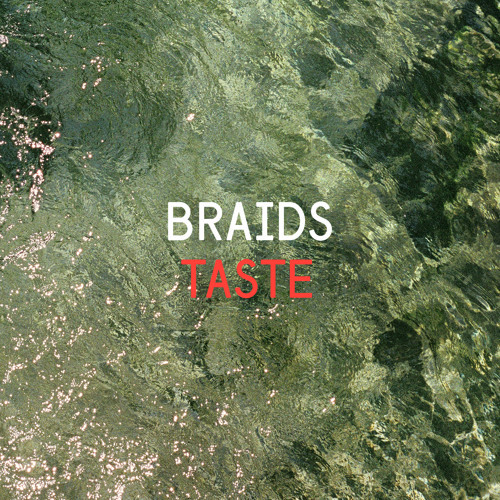 well done Braids, this is pure beauty! made my morning))) thank you! Very nice to have found you. This is awesome music. Soothing! Check out Blümer, too!